How many times have you heard someone blaming slow metabolism for those extra pounds? Although metabolism cannot be the only reason for being overweight, boosting it can play a significant role in your weight loss journey. So, you will see how to boost your metabolism and what food you should eat in order to speed up your metabolism. Basically, metabolism is all chemical reactions taking place in your body. There are two categories: catabolism (creating energy for your body by breaking down molecules) and anabolism (making compounds necessary for cell functioning). When it comes to weight loss the term metabolism is often confused with metabolic rate – a number of calories your body burns. If your metabolic rate is higher than you have a fast metabolism and you burn more calories. Eventually, this means that you lose weight efficiently and easily. Hence, when you say you have a slow metabolism you make a conclusion that your body turns calories into energy and spends them more slowly. As a result, an excess amount of calories is stored as fat and fat layers. Furthermore, when we talk about metabolism we must mention basal metabolic rate. So, while you are sleeping your body burns energy for the heartbeat, brain functioning, and other internal organs. 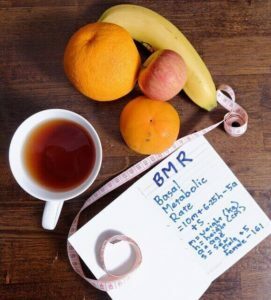 BMR considers age, height, weight, and level of your daily activities. 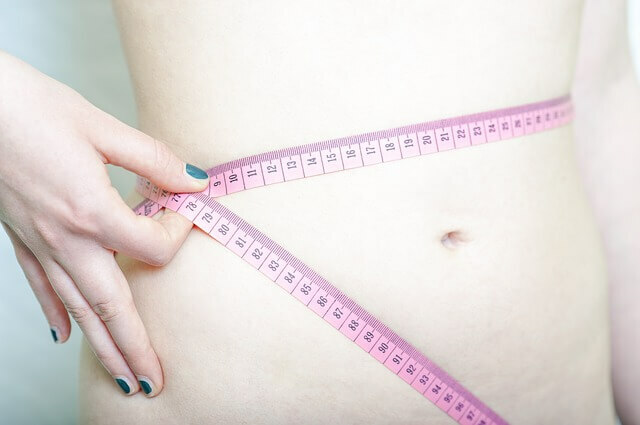 You do exercise, eat healthily, but as time goes by you find it more difficult to maintain your ideal weight. Why is that so? Research has shown that the basal metabolic rate, or the number of calories you burn while resting drops as we age for incredible 25 percent between 6 and 18, and then for 3 percent every decade of your life after you turn 20. Because of that, it isn’t surprising that is a common question how to increase metabolism after 40? Luckily, there are ways to postpone the natural slowing down of metabolism, and all you need to do is make some little change in your lifestyle. Fat is burned in the muscles, so you need to activate as many muscle fibers as possible. A recent study showed that people who are restless and always in a hurry spend even 352 calories more than those who aren’t. Increasing daily activities which are not part of your regular exercising, but burn fat, such as walking, standing, and fidgeting you spend more calories, accelerate your metabolism, and maintain your weight. Small, frequent moves may have a significant impact on your overall daily activities. Also, intensive training is very important. Running burns more calories than jogging. On the other hand, jogging can increase fat consumption. With a variation of training you increase burning calories before and after running, your metabolism will benefit from that, and your training program will be balanced and interesting. If you have an office job and you sit quite a lot in front of your computer, try to stand up for a couple of times during the day for at least 5-10 minutes. You will boost your metabolism and burn some calories as well. A lot of people think that the only way to lose weight is to stop eating. Although fasting leads to losing weight, that’s a short-term result and you will face the yo-yo effect, or gaining weight very fast. Consider your body as a machine which needs fuel to work, and that fuel is food. So, start eating. You will accelerate your metabolism, but also balance your blood sugar and the level of hormones in your body. Experts advise you to eat 1 hour after waking up and then every 3-4 hours in order to boost your metabolism. Don’t eat at least two hours before bed. When you are on a diet regime you should have small, frequent meals during the day. By eating smaller portions of food during the day you will boost your metabolism. The most important meal is breakfast – it should contain proteins, fat, and carbs which will give you enough energy to start the day, wake up your organism and start your metabolism. All meals should be made with healthy ingredients. Chewing, biting and digesting acquire certain energy and they can burn up to 30 percent of the calories on your plate. Eating food means more calories that your body needs to digest. That way you will speed up your metabolism. This is known as a thermic effect of food. The more complex your meal is, the more calories you burn. Proteins accelerate your metabolism much faster than fats and carbohydrates. 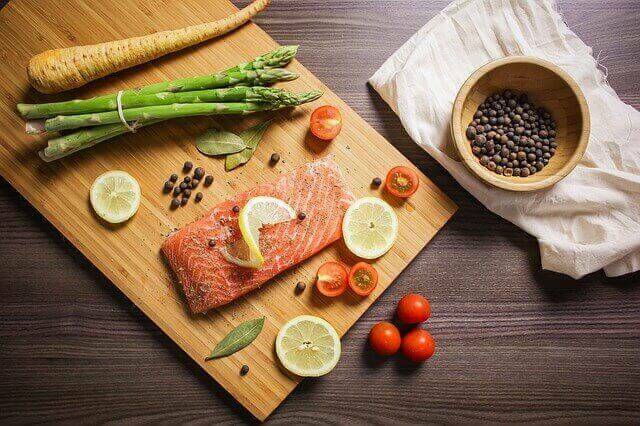 Another benefit of proteins is that they contain an amino acid called leucine, which helps you not to lose your muscle mass when you’re on a diet. Do you want to lose 6 pounds a year? Experts suggest drinking half a liter of water before breakfast. If you have to achieve better results, drink cold water because your body needs the energy to raise the temperature and that way it will burn more calories. Implement 2-3 power training in your weekly program – you will increase your muscles and burn at least 50 calories more during the day. You will maintain your muscle mass even when you get older, and that will help you maintain a good metabolism as well. The benefits of building your muscles are visible even when you get older. One of the best ways for boosting metabolism is high-intensity interval training (HIIT). If you’re already a fan of high-intensity interval training (HIIT) and a cardio workout or you are familiar with this type of exercising, you know that it’s a fast and effective way to work out. Also, you can try CrossFit. As I mentioned above high protein food increases the thermic effect of food. READ: HIGH-PROTEIN FOODS LIST FOR WEIGHT LOSS! Spicy foods are high in capsaicin and piperine – these compounds are considered to be natural fat burners and metabolism boosters. 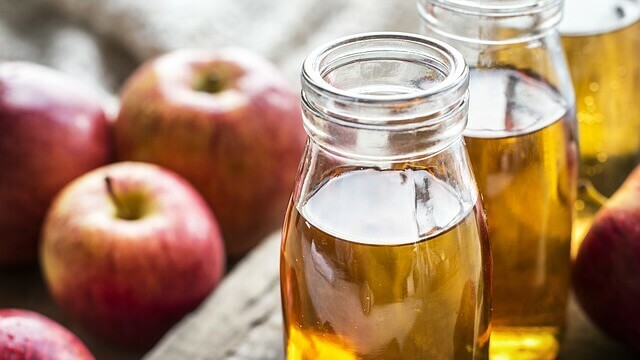 It is one of the best foods that boost metabolism. Clinical studies show that capsaicin helps the weight loss process by boosting the metabolism and increasing body temperature. This leads to more intensive and faster weight loss. 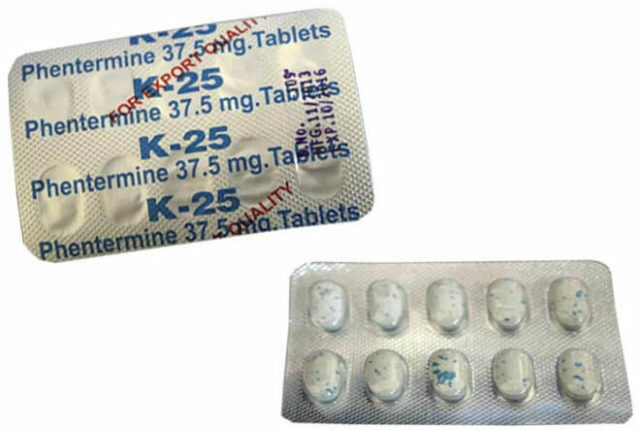 Another vigorous fat burner is piperine, which is found in black pepper. These two powerful ingredients simultaneously reduce food craving even when you intake fewer calories. How to increase the intake of capsaicin? Hot pepper is the main source of capsaicin. Also, sweet pepper which you can eat if you don’t like spicy foods is a good source of this ingredient. Furthermore, capsaicin is the main ingredient of many fat burners and weight loss supplements. There are some diet pills made of natural ingredients which can help you intake enough capsaicin for a successful weight loss ride. 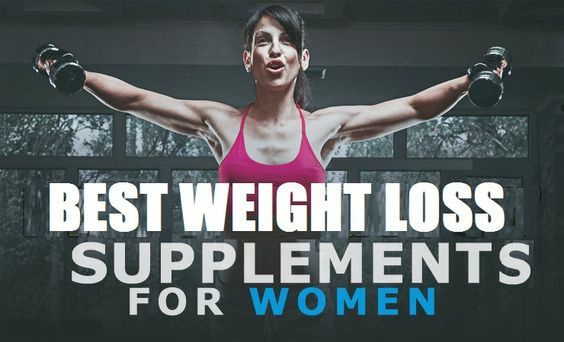 READ MORE: THE BEST FAT BURNER FOR WOMEN! One of the ways to boost your metabolism is starting to drink tea, especially green tea or oolong tea. These teas can increase fat burning by transforming fat into free fatty acids. Furthermore, green tea is a good zero-calorie food. Also, these teas are low in calories, which may lead to an increased metabolic rate. Another way how to speed up metabolism to lose weight is consuming dairy products. A study has shown that calcium on its own (or found in other ingredients) doesn’t give the same results. It’s necessary to be combined as in milk. Well-known ingredient of coffee-caffeine can boost your metabolism up to 10%. It can also promote fat burning. So, coffee can significantly improve your metabolism and maintain your weight but don’t exaggerate. Excessive caffeine can increase heartbeat, give you headaches and insomnia.